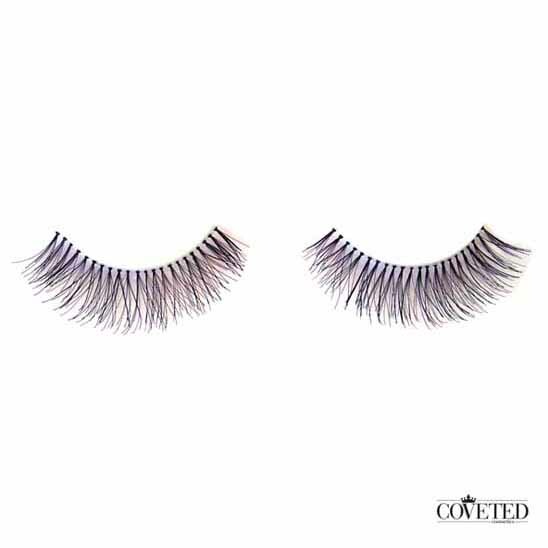 Diva false eyelashes created a flirtatious effect by are using full length teased lashes formed in a long length that give your lashes a feathery allure. Hand made with natural hairs, these lashes are perfect for bridal looks as they intensify your lashes without looking over-the-top. For many of us, the first time after we bought our first pair of fake lashes we immediately had the question of how to put false eyelashes on? Many of us still have no idea or are unfamiliar with the process. The thing is, putting fake eyelashes on takes practice just like drawing a really straight eyeliner or creating a beautiful smoky eye, it’s not easy to get it right your very first time. 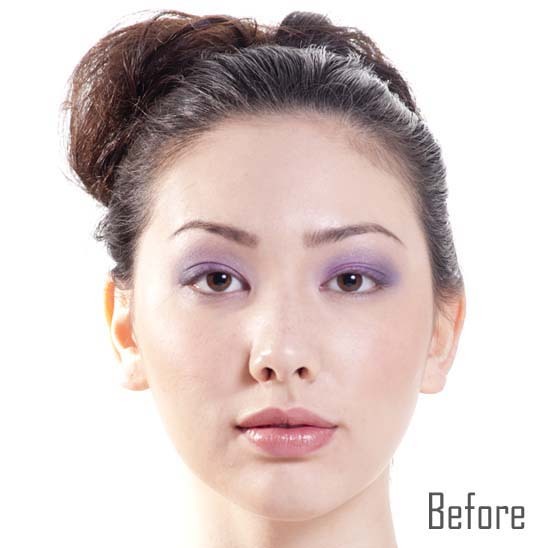 If you have no idea how to put false lashes on it may be a good idea to ask a professional makeup artist or someone that you know who wears fake eyelashes on a daily basis. Nowadays there are many females out there who prefer to wear them on a daily basis. Because Coveted Cosmetics fake eyelashes are made with natural hair, it’s perfectly alright to wear them on a daily basis. Once you have found a person who can show you how to put false eyelashes on, make sure you observe them carefully as to how they put them on themselves and ask them to walk you through the process. Then after you have watched them put it on themselves, ask them to observe how you put fake lashes on yourself and ask them for feedback.